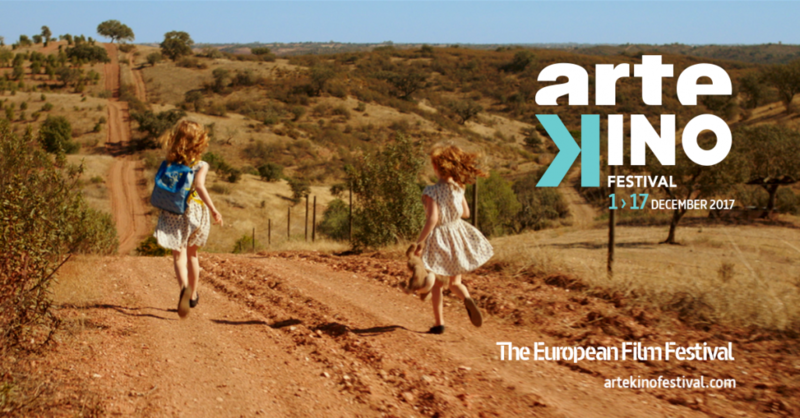 ARTE and the Festival Scope platform present the SECOND edition of the ONLINE Film Festival ArteKino Festival, whose goal is cinema-lovers from all over Europe to be able to meet the most original and exciting European productions throughout the year. ArteKino Festival offers 50,000 free tickets to viewers from 45 countries in Europe; 10 movies can be viewed ONLINE for 17 days. From 1 to 17 December, films are available at artekinofestival.com, available in five languages ​​- English, French, German, Polish and Spanish. After viewing each movie, the audience is invited to vote with scores of 1 to 5. 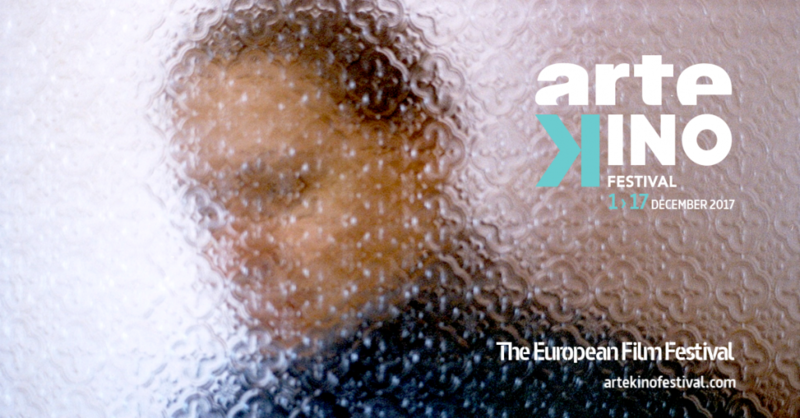 ArteKino Festival was created in 2016 by ARTE and Festival Scope, presenting ten new European feature-length films selected from the most prestigious film festivals - such as Berlin, Cannes, Locarno, San Sebastian, Montpellier, and are available in five languages and in 45 countries. For this second year of the festival, held from 1 to 17 December, 17 cinemas across France and Europe will allow viewers to watch the films on the big screen as well. Spectators and online viewers will form the judging panel for the Audience Award. This award, worth €30,000 to be shared between the winning film’s director, producer and international sales agent, aids in promoting the fim more widely in new regions. The titles such as GODLESS, SCARRED HEARTS and THE LAST FAMILY were selected at Sofia International Film Festival. "The festival was born out of ARTE’s desire to strengthen its support for modern European arthouse films in an original manner by giving yet them greater visibility and wider distribution. 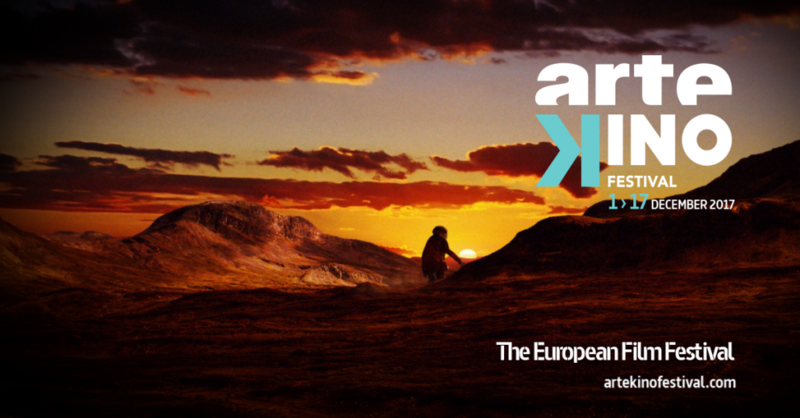 Launched in 2016, ARTE Kino Festival is an innovative event aimed at film-lovers and cinema-goers throughout Europe who wish to discover a selection of the most stimulating and original European productions from recent months. This year, for the fist time, audiences will also be able to view the films on the big screen too. ARTE Kino Festival was designed last year to be a 100% free digital event. With the Festival Scope platform, we have developed a dedicated website that allows audiences from over 40 European countries to watch the ten selected films with subtitles in French, German, English or Spanish. For its second year, the ARTE Kino Festival is venturing onto new screens. The Festival’s films will be projected in movie theaters across France, and in a few other European cities (London, Madrid, Bucharest, Berlin and Sarajevo). The only prize awarded by the festival is judged by the audience, who are invited to vote after having viewed a film. The main aim of the ARTE Kino Festival is to provide a wide audience with online access to independent feature-length films that often find it hard to break into movie theatres in Europe, despite receiving critical acclaim and awards from the most prestigious international festivals."